In my work managing the home school department at a Christian bookstore, one type of mom always draws my attention. Anticipation lights her face. While the eyes of another shopper solemnly study curriculum choices, this mom wears the eager look of a child in a candy shop. She is the mother of a preschooler about to begin her home school adventure. Teaching a preschooler is a delightful time, with a strong touch of nostalgia. Am I really teaching my little darling, or am I reliving my favorite childhood game of school? Perhaps it is a little of both. Enjoy the fun. Enjoy the sweetness. Enjoy the meandering exploration of preschool schooling. The more directed academics of later education will come soon enough. While the path of preschool education may meander, there are clearly some directions which offer more promise than others. The paths to academic readiness and spiritual tenderness are the ones most worth exploring. Let us peek down them one at a time. Academic readiness is as important as the academics themselves. God has gifted us with wonderful sensory capabilities. It is through these senses that learning takes place. Our sight, hearing, touch, and even smell and taste equip us for understanding the world around us. Preschool teachers strengthen sensory skills in their little learners, readying them for the academic challenges ahead. Fortunately or unfortunately—depending on your personal viewpoint—preschoolers do not achieve academic readiness neatly. It is found on a cluttered path strewn with games, colorful books, wide-eyed conversations, and cuddly moments. Fun plays a prominent role in sensory development. Visual skills are sharpened by “hide and find” games or looking for the baby’s pacifier. Visual memory card games are played, using enough cards to be fun, but not enough to be frustrating. The board game—“Guess Who?”—is a fun visual memory game. Auditory skills are heightened with the gentle comfort of reading aloud. Naptime and bedtime are visited by literary friends via tape recorder or CD. “Listen, then do” games require your preschooler’s careful attention to your instructions—touch your toes, wiggle your nose, then turn around—before he may attempt the silly commands. Motor skills are developed through messy and boisterous activities. Cutting, coloring, pasting, gluing, and forming worms out of Play-Doh refine fine motor skills. Large motor skills find expression through jumping, hopping, climbing, bouncing balls, and all the other childhood activities often forgotten in our modern technological world. Invite different tastes and smells into your preschooler’s life. Feast your eyes, ears, and nose during a crisp fall walk. Savor the crunch of several apple varieties. Side by side, it is amazing how different they can taste. Visit a garden. Take time to smell the roses—literally. Then listen interactively to your little one’s thoughts on the experience, whether halting or rambling, as he shares his excitement with you. But what about workbooks, flashcards, and other school paraphernalia? Should not we be stocking up on these? It is fine to take time for these activities, providing a light introduction to letter sounds and numbers. Kindergarten, the culmination of preschool, most often includes a solid move into beginning reading. Picture books read aloud can explore science topics and famous men from our country’s history. Consider time spent in these pursuits the “playing school” part of preschool. They are fun in limited doses, but they are not the genuine adventure. While the academic readiness path provides a vital foundation for future academics, eternal rewards are found on the path to spiritual tenderness. In Matthew 18 we learn that the kingdom of God is made up of those with childlike faith. What does that mean? At the very least it means that love and trust come naturally to little children. Our preschoolers love us without complication. Family—and parents in particular—is the center of their small world. We are there to love and care for them, and they love and trust us in return. In like fashion, we desire them to love and trust God—simply, without complication, securely resting in His faithful love and care. Nurture this tender faith by sharing your own faith in terms your preschooler can understand. Pray with your child. Commit his small cares to God together. Hide God’s Word in both your hearts, with the memorization of verses that speak of God’s love and care. Read aloud to your child from colorful Bible storybooks. A rocking chair and Bible storybook are the perfect companions for a young child in a loving parent’s arms. Include your child in household tasks. Sorting socks, alerting mom when the baby cries, or picking up sticks before Daddy mows the lawn train the heart for service. Walk and talk your love for God with natural simplicity. This simplicity is a key ingredient in our preschoolers’ lives—simple activities and simple assurances that they are loved—by their families and by their God. The paths of academic readiness and spiritual tenderness, well trod, are an excellent start for any preschooler. Diana Johnson is a pastor’s wife, mother of five, home schooler of twenty-three years, and manager of the home school department at The Scroll Christian Bookstore in Tyler, Texas. Her work at The Scroll has given her extensive experience counseling other parents on their home schooling adventure. 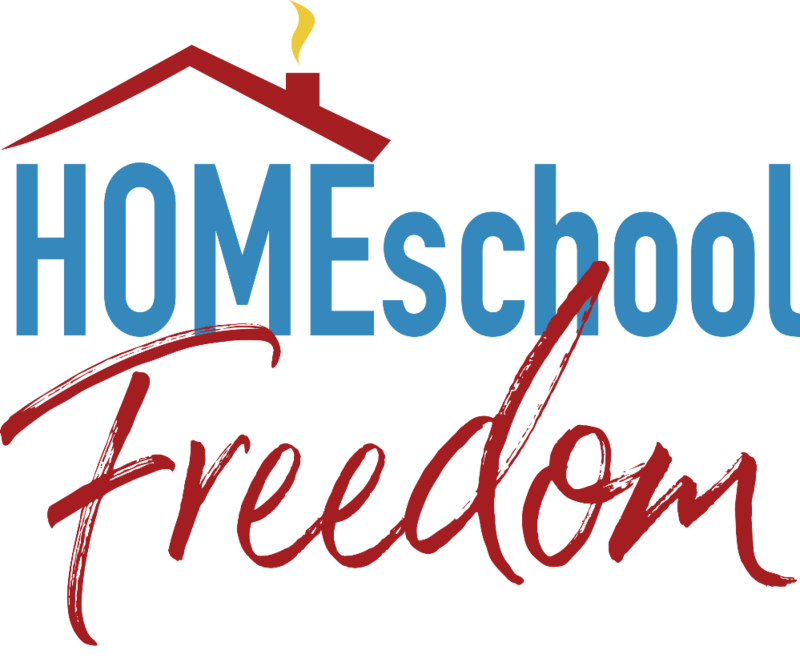 Diana is the author of two books, When Homeschooling Gets Tough and Home-Designed High School. This article appears in the August 2006 Texas Home School Coalition REVIEW© magazine. Permission to reprint is granted by THSC (www.thsc.org) and the author.